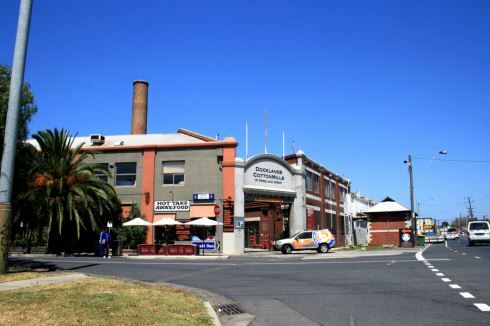 Apollo Gym is a unique owner-operated fitness facility set inside the historical ‘Docklands Cotton Mills’ building in Footscray VIC. What sets Apollo Gym apart from other gyms is the training environment, equipment and knowledge base of the staff. Our mission is to provide an environment that you feel comfortable in and ensure you obtain the results that you are looking for. If your goal is performance based or you are looking to make a physical transformation, Apollo Gym is where you need to be! 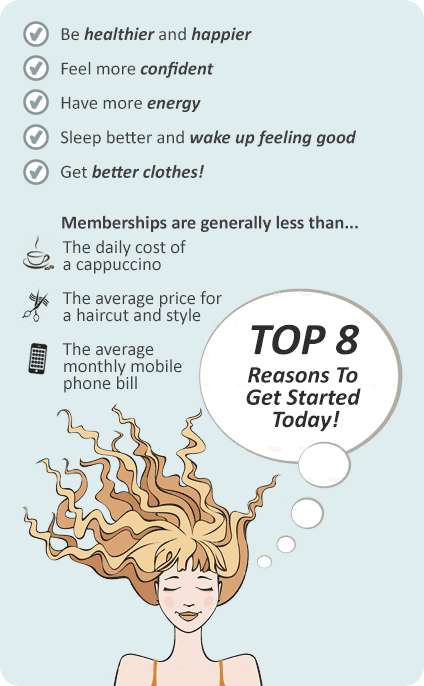 Our fitness services range from program design, personal training, group training and online programs. Online program design and monitoring. Hammer strength plate loaded equipment. Kettle bells ranging from 8kg- 64 kg. Our multi-purpose floor space on level 2 is fully matted which is great for combat activities. We have a selection of heavy bags and boxing equipment. Combined with our resistance bands, monkey bars and a personal trainer, you are sure to create a boxing workout that increases all levels of fitness. Our wide selection of functional equipment. Payments are made monthly and you can cancel anytime you want.